BHL provides access to hundreds of in-copyright titles throughout our collection. 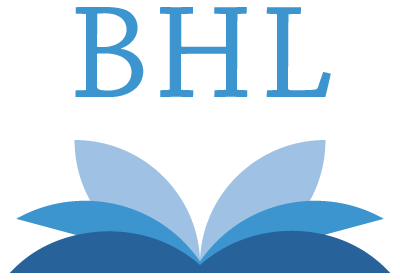 Copyright holders have granted BHL consortium partners permission to include their content by way of an express agreement. In some cases, individual partner institutions within the BHL Consortium have acquired permission to digitize directly with copyright holders independent of BHL. If you are a copyright holder that would like to contribute content to the BHL collection, please see below. To locate this rights statement, available in the <Copyright status> field, click on the “+” next to the volume/book link. Commercial use of CC BY-NC-SA content is strictly prohibited, however you are free to access, and download this content just as you would other, public domain works in the BHL collection. Should you wish to reuse any in-copyright content in the BHL collection for commercial purposes, you must contact rights holder directly. For a list of rights holders, please see the table below. BHL relies on our consortium partners to digitize or upload content into our online collection. BHL may be able to accept content from external contributors so long as we have express permission for in-copyright content and agreement from at least one partner to submit content on the contributor’s behalf. Please see our Contribute Content page for more information. For more information about the copyright status of content in the BHL collection, please see our Copyright and Reuse page. If a valid copyright claim is presented for these items, BHL will remove the content. For more information about content with “no known copyright restrictions” in the BHL, please contact Bianca Crowley. Through projects like Connecting Content and the Smithsonian Field Books Project, archival materials are being scanned to the BHL. For the majority of these unpublished materials, copyright restrictions apply. Each item has been reviewed on a case-by-case basis and the appropriate copyright status is indicated for each. These materials may be licensed under the Creative Commons NC-BY-SA license and may not be used for commercial purposes. Check the individual volume’s metadata for more details. 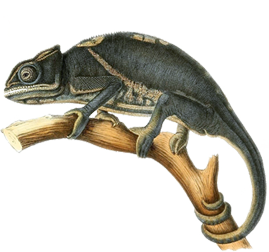 The BHL makes every effort to provide content within its collection that is freely and openly available for access and responsible reuse either under the public domain or a Creative Commons license. In-copyright materials are in the BHL collection with the express permission of the copyright holder. In rare cases, content may be removed if it is found to be in violation of copyright. 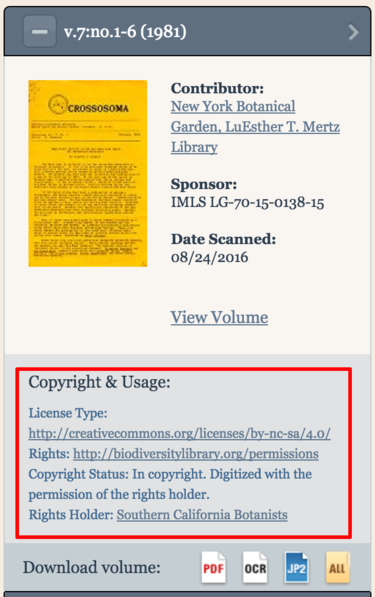 Should a copyright holder make the BHL aware of a potential infringement of copyright, the BHL will confirm the claim and remove the content from its database (including the <biodiversity> collection of the Internet Archive). Works ingested from the Internet Archive corpus that are digitized by libraries other than BHL consortium libraries are the responsibility of the contributing library and not the BHL. We have received explicit permission to provide the content online from the copyright holder. Please see the list of titles for which we have obtained permission. U.S. federal government publications are in the public domain. Works made available via open access repositories such as the Internet Archive. For more information about U.S. copyright, please consult Peter B. Hirtle’s Copyright Term and the Public Domain in the United States. For any questions or concerns regarding the BHL collection and copyright, please contact Bianca Crowley, BHL Digital Collections Manager.